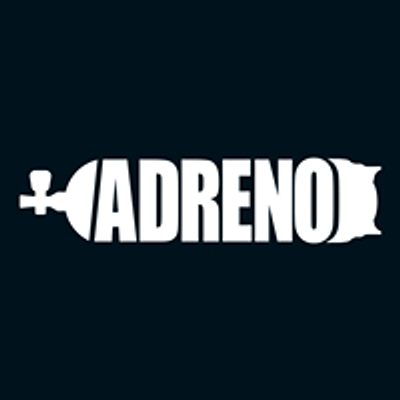 Come join the Adreno Brisbane dive team for a double dive at Flinders Reef for $170! Flinders is the perfect dive site for swimming with turtles! 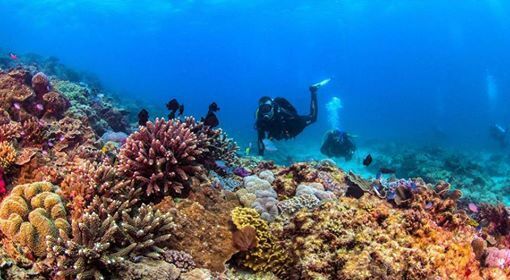 Flinders is beautifully structured with Staghorn and Plate coral all across the seabed with the top of the reef being exposed on on a low tide. 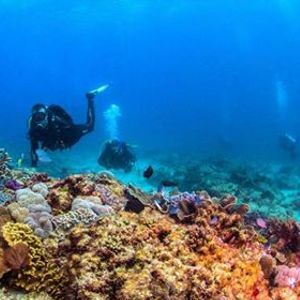 This dive site is suitable for open water divers and also advanced or higher. Flinders has it all! Buffet lunch is supplied on your surface interval. Email dHJhaW5pbmcgfCBhZHJlbm8gISBjb20gISBhdQ== for more information or call the store on 07 3895 8119! Please note: you will only need to supply 1 tank for this trip as a dive compressor is on board the vessel and your tank will be filled during your surface interval. If you use a DIN tank it is crucial that you bring an insert with you or your tank cannot be filled.